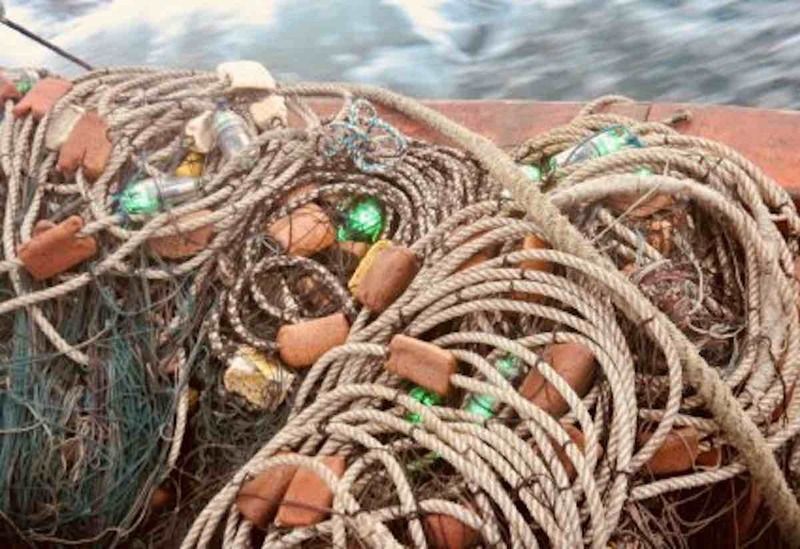 Illuminating fishing nets with low-cost lights could reduce the impact that they have on seabirds and marine-dwellers by more than 85%, new research has shown. A team of international researchers has shown the number of birds caught in gillnets can be drastically reduced by attaching green battery-powered light-emitting diodes (LEDs). For the study, the researchers led by Dr Jeffrey Mangel from the University of Exeter compared 114 pairs of gillnets – which are anchored in fixed positions at sea and designed to snare fish by the gills – in fishing waters off the coast of Peru. They discovered that the nets fitted with the LEDs caught 85% fewer guanay cormorants – a native diving bird that commonly becomes entangled in nets – compared with those without lights. Coupled with previous research conducted by the same team, that showed LED lighting also reduced the number of sea turtles caught in fishing nets by 64%, the researchers believe the lights offer a cheap, reliable and durable way to dramatically reduce the capture and death of birds and turtles, without reducing the intended catch of fish. Peru’s gillnet fleet comprises the largest component of the nation’s small-scale fleet and is conservatively estimated to set 100,000km of net per year in which thousands of turtles and seabirds become entangled. The researchers used 114 pairs of nets, each typically around 500-metres in length. In each pair, one was illuminated with light-emitting diodes (LEDs) placed every ten metres along the gillnet floatline. The other net in the pair was the control and not illuminated. The control nets caught 39 cormorants, while the illuminated nets caught just six.